WE LISTEN, UNDERSTAND AND GET IT. Crest Group specializes in messaging, branding, research and consumer marketing. 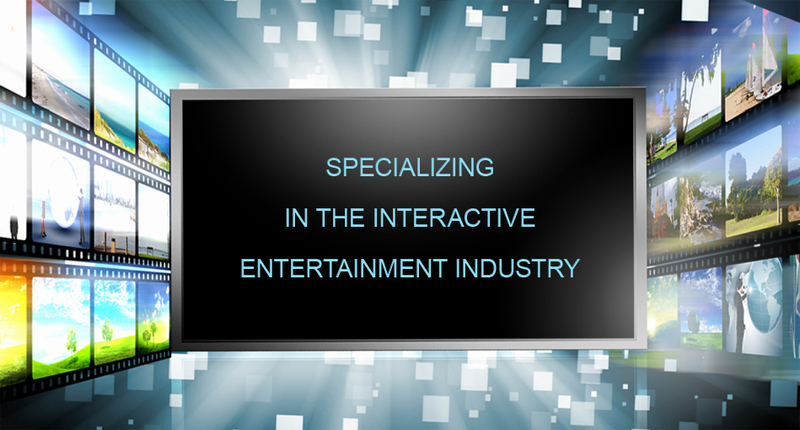 With our experience in the Mobile, PC, and console gaming space we draw from many years of expertise and diverse experience in the sector. Each of our client’s programs are custom crafted to meet their specific marketing and planning goals. NO TWO PATHS ARE ALIKE. Few like change, but those who recognize that it's necessary have already taken the first step. Simply repeating mediocre strategies isn't a solution. If you're serious about creating lasting and significant change, let us help you. We will strategically position your brand and collaborate leveraging the assets and opportunities that you have in place, while injecting new ideas, a fresh perspective and non-endemic partnerships. To be able to express creativity is both powerful and fulfilling. You likely have one or more agencies, but may lack the games industry expertise to mold that messaging and make it truly impactful. Unique branding strategies sometimes simply require attacking the challenge from the target market's perspective. Gamers sense and appreciate authenticity. Approached honestly and in the right way, they can also be the most brand-loyal.